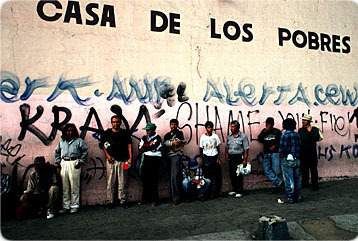 Casa de los Pobres. A Catholic-run shelter designed to house and assist migrants before and after they cross the U.S. border. Click a thumbnail to continue.